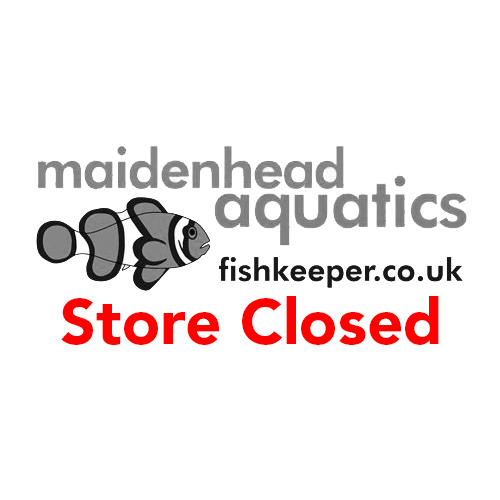 We regret to announce the closure of our Crosshands store on Sunday 3rd March 2019. 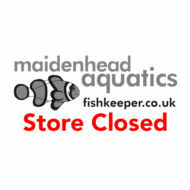 We would like to thank all our customers for their contintued support over the years. Customers are invited to visit our Swansea Store.